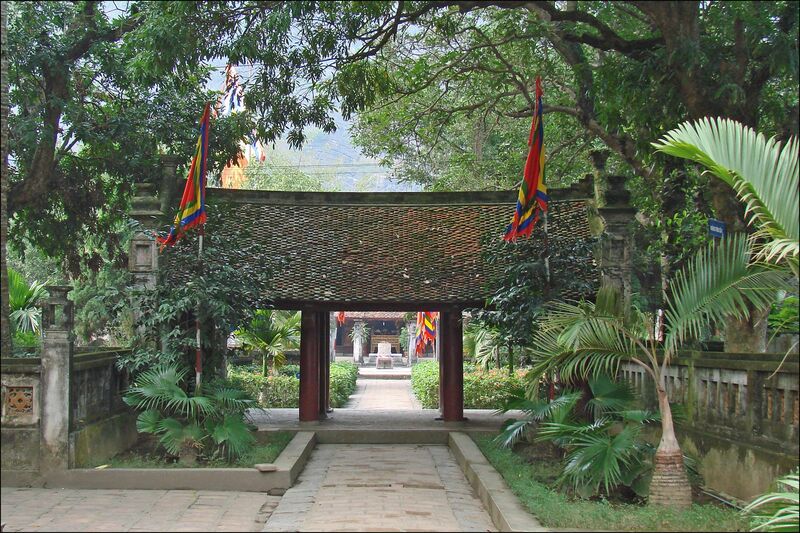 Dinh Tien Hoang Temple was built to emperor Dinh Bo Linh who rid the country of Chinese forces in 938. Remains undestroyed after the Vietnam Wars, the temple is built right on the ground of the old royal citadel. 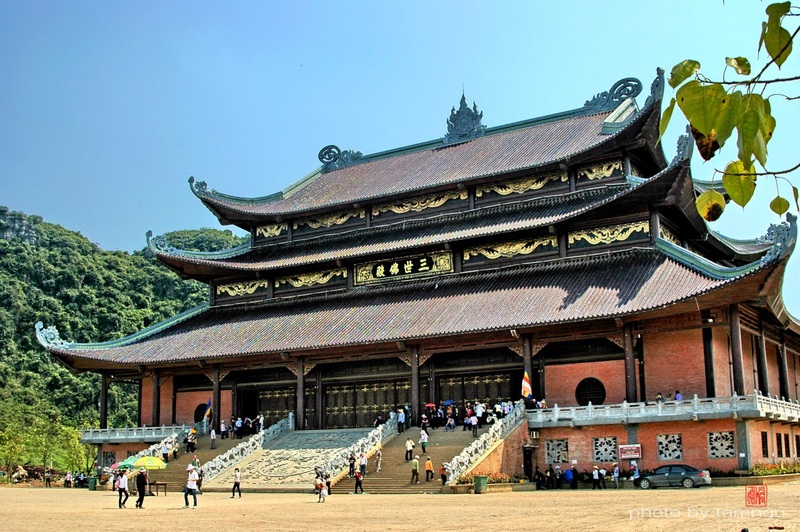 Under the influence of Chinese culture, Dinh Tien Hoang Temple obeys the feng shui rules, in which there must be a river at the front of the temple (Sao Khe river) and a mountain right at the back (Long Trieu mountain). 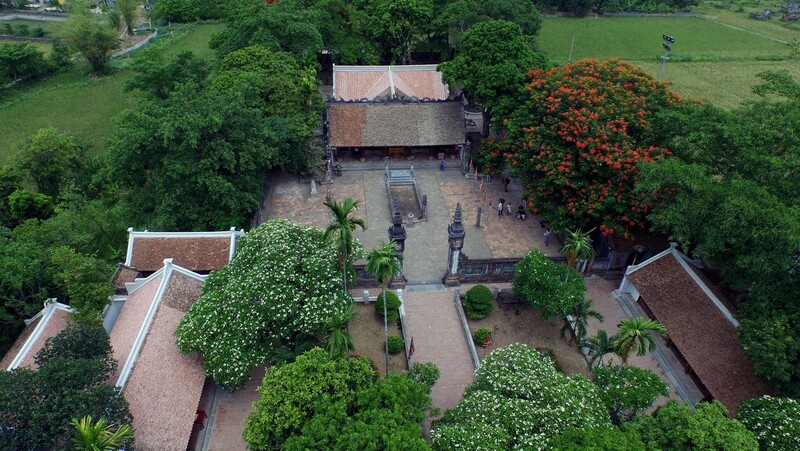 The Temple of Le Dai Hanh is located about 200 meters away from Dinh Tien Hoang’s, with its beauty not in ruins until today. After the end of the Dinh Dynasty in 980 came the ruling period of the Le Dynasty until 1009. The main chamber of this Temple contains the statues of Le Dai Hanh, his wife – Empress Duong Van Nga, and the king Le Long Dinh – his son. The Cave is a two-chamber temple and has a very special architecture, where the pillars and altars are carved into the rock with dragon decoration. 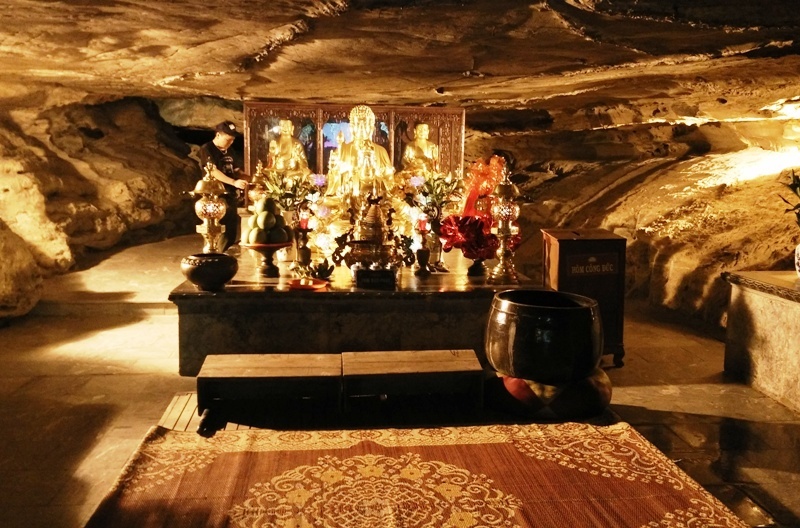 There are several valuable objects and statues inside the Cave: 18 rock statues of Arhat, and a 400-kilo giant bell made between the years of 1740 and 1786. Bai Dinh Temple in Ninh Binh is regarded as the biggest Buddhist temple complex of Vietnam. The temple is located on Bai Dinh Mountain, hence its name, and divided into two parts: the old, and new temples. 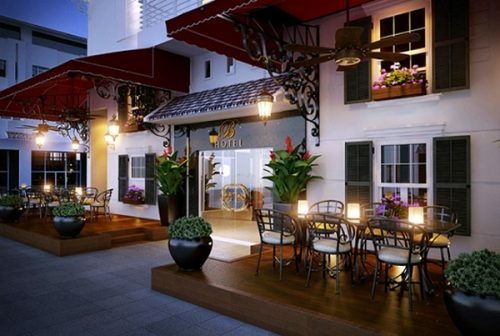 The newer part of the complex was finished building in 2010 at 80 hectares, with a traditional Vietnamese styled architecture using local materials. The new Bai Dinh’s largest hall measures up to 34 meters in height. Its housed the biggest bronze bell in Vietname, weighing 36 tons. The original Bai Dinh Temple is about 800 meters away from the new one. 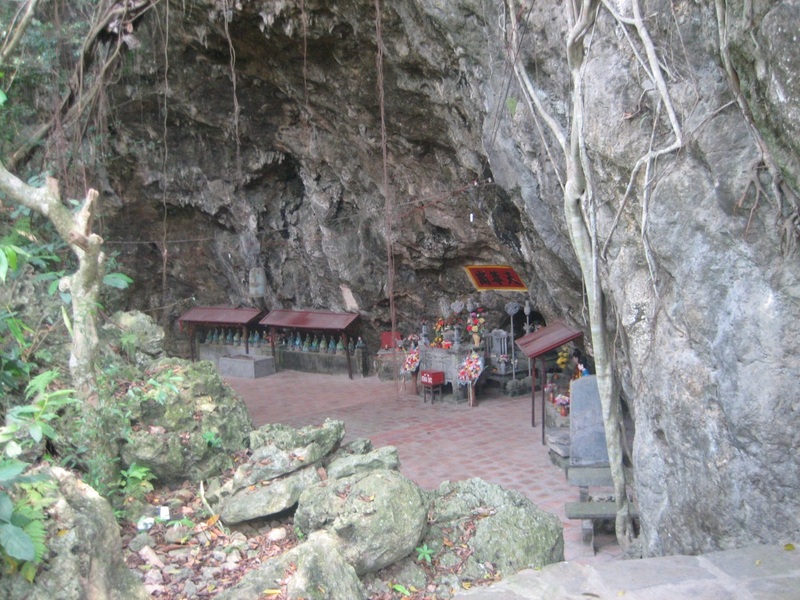 There is a series of caves on Bai Dinh Mountain that makes the old Temple complex. 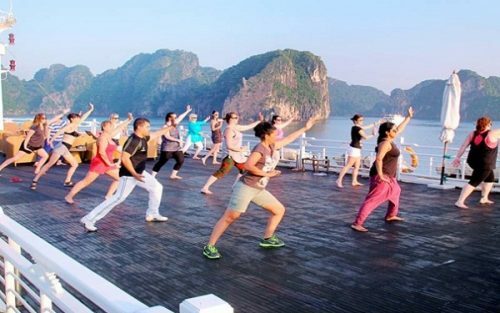 Tourists have climb 300 stone steps before reaching the cave entrance. This is where Cao Son god, the mountain spirit god, is worshipped. 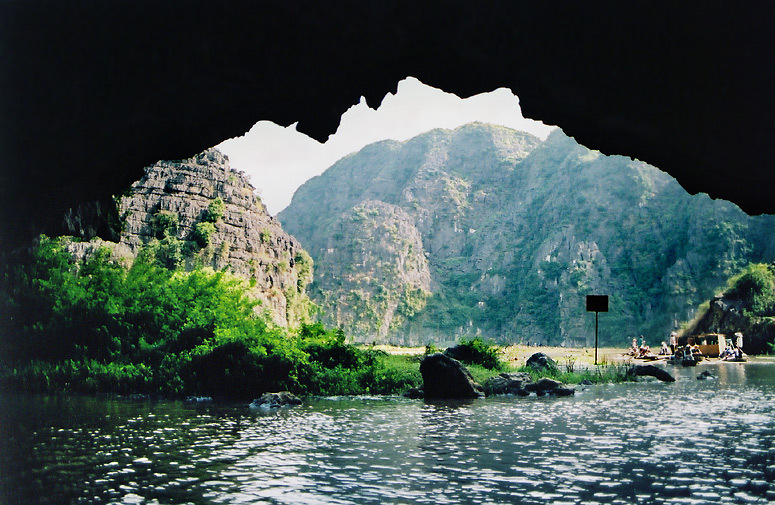 If you are a nature enthusiast, go on a short trip to Tam Coc – Bich Dong has to be on your list when travelling to Hoa Lu, Ninh Binh. Bich Dong is a pagoda complex consists of three different pagodas, namely Ha, Trung, and Thuong Pagodas (means Lower, Middle, and Upper Pagodas) based on their positions on the mountain. The original pagoda was built in 1428. 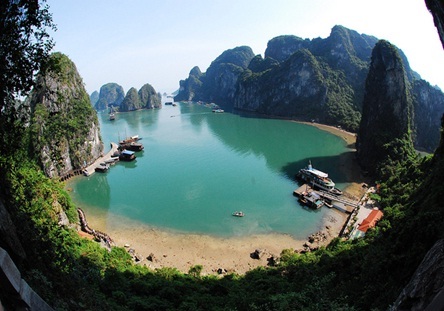 Now you have a rough idea of where to go when making plan to travel in Hoa Lu, Ninh Binh. 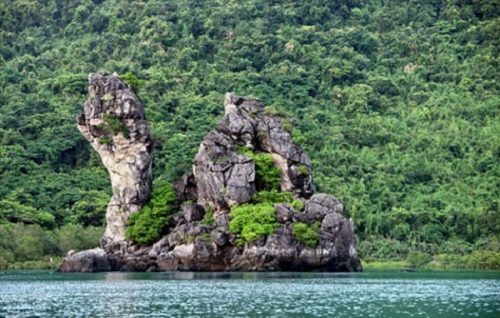 As you can see, this place is blessed by both Mother Nature and the legendary history of a country. We recommend that you take it easy; go by car, but do rent a bike to go across the vast rice fields and have the chance to observe the peaceful life here.